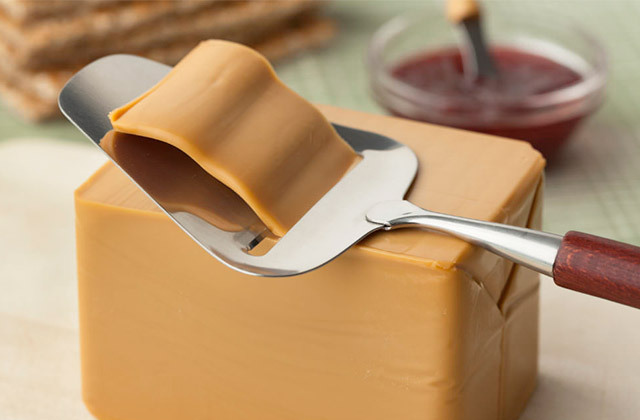 A cheese slicer, usually a wire cheese slicer, is any tool that will allow you to cut cheese into perfectly even, thin slices with ease. The best cheese slicers, of course, aren't just practical and effective but also able to cut more than just cheese. Are you still wasting your time on cutting accurate cubes or slices for your salad or julienning potatoes to make French fries? You need a mandoline slicer that will help you cut, slice, and shred fruit, vegetables, and other fruit items times quicker and easier. 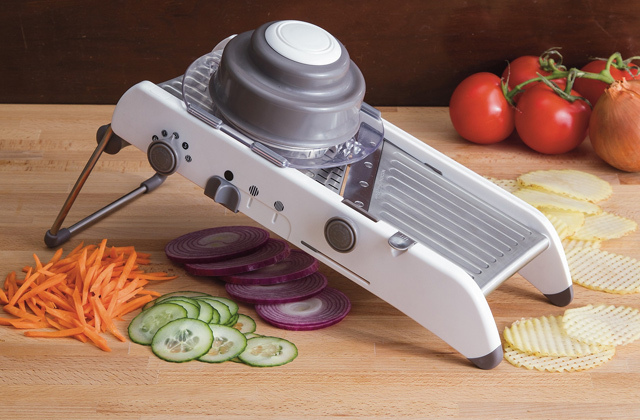 In our review, we've compared 5 top-selling models for you add the best mandoline slicer to your kitchen utensil arsenal.